For a successful skiing holiday, rent the accommodation to Gourette which is situated in the mountains Pyrenees, Pyrénées Atlantiques. This skiing resort is well known for its beautiful surroundings and breathtaking landscape. Booking to Gourette is easy and convenient and can be done either by phone or via our website. 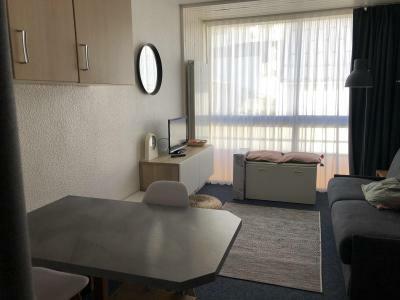 Each accommodation shown online is available for rent, just select the date and start date of your holiday at to Gourette to find out the cost. Don't hesitate, now is the time to ski ! Residence Euroneige, 8 floors with lift, is located at 150 meters from the slopes and ski lessons. The center of Gourette is at 50 meters and the shops at 100 meters. Map Station No 46. The Residence Les Arcizettes, is a four storey building with no lift in the centre of Gourette. The ski slopes are just 50 m away in Place Sarrière. The shops and ski school are 100 m away. Resort map reference no. 22. Residence Les Isards is a 9-floor building with elevator. 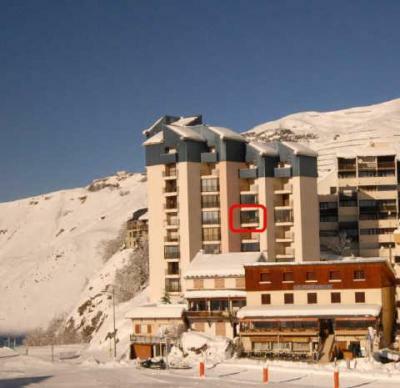 This building is located at 150 meters from the slopes and the ski school. Please note that access to the residence is via stairs. Shops are 100 meters away and the center of Gourette only 50 meters from the residence. Map Station No 13. 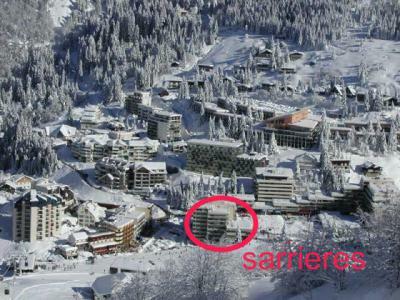 Residence Sarrière is just 20 m from the skis lopes and close to the centre of Gourette. This 8 storey building is equipped with a lift. The shops are less than 100 m away. Resort map reference no 30. The residence Le Chalet is a luxury 4-storey building (with lift). 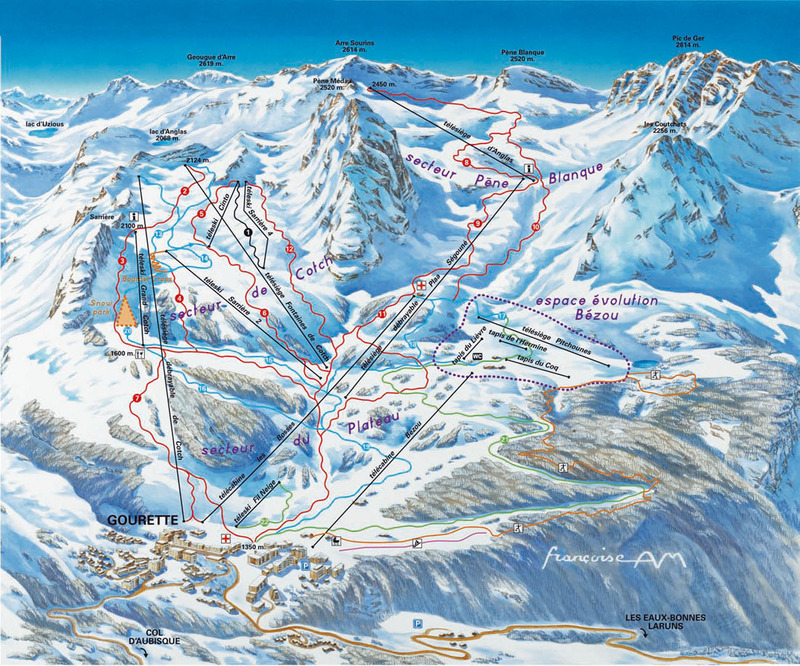 It is situated in the heart of the resort of Gourette, Pyrenees, France, 150m from the pistes, the ski school and the shops. Facilities include: heated indoor swimming pool with jacuzzi, sauna, gym room. 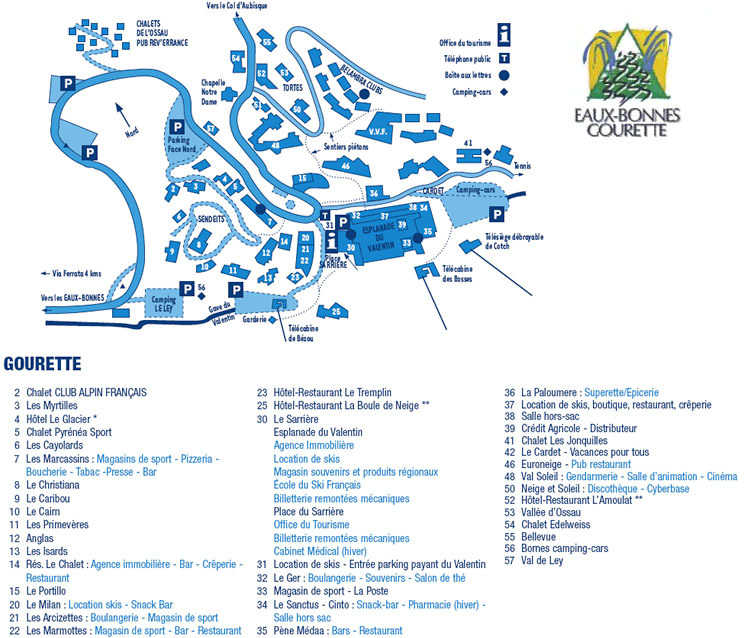 Resort map No 14. Residence Neige et Soleil, 7 floors with lift, is located at 250 meters from the slopes and the ski school. Gourette center and its shops are situated at 150 meters away. Map Station No 50. 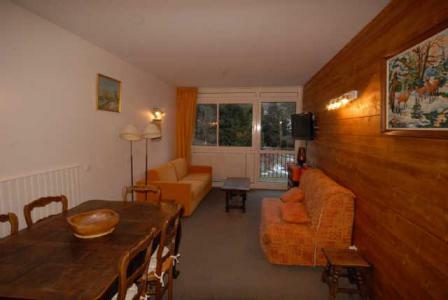 Residence Val Soleil, 5 floors with elevator, is located 200 meters from the slopes and ski lessons. The center of Gourette and shops are about 150 meters. Map Station No 48. The Residence Sanctus is a 7 storey building with lift in the centre of Gourette. 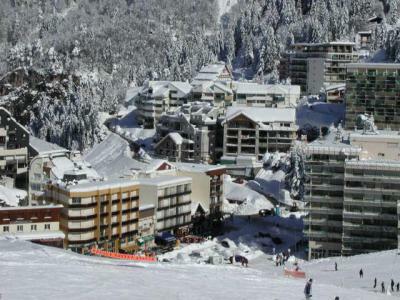 The ski school and ski slopes are just 50 m away from the residence and the shops are 100 m away. Resort map reference no 34.